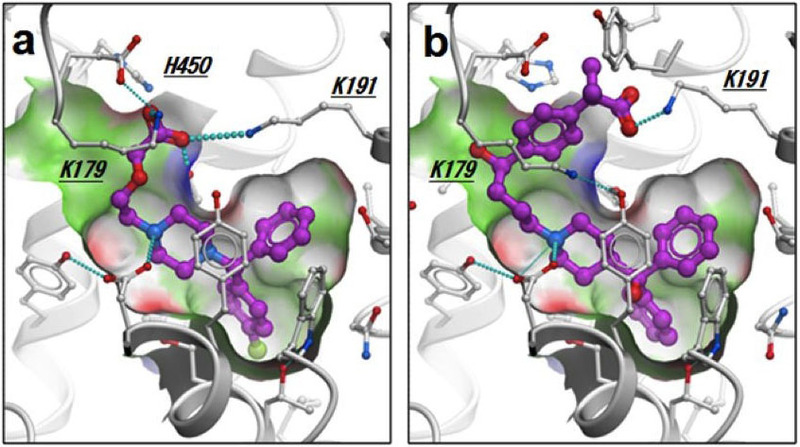 Outward open conformation of a Major Facilitator Superfamily multidrug/H+antiporter provides insights into switching mechanism. 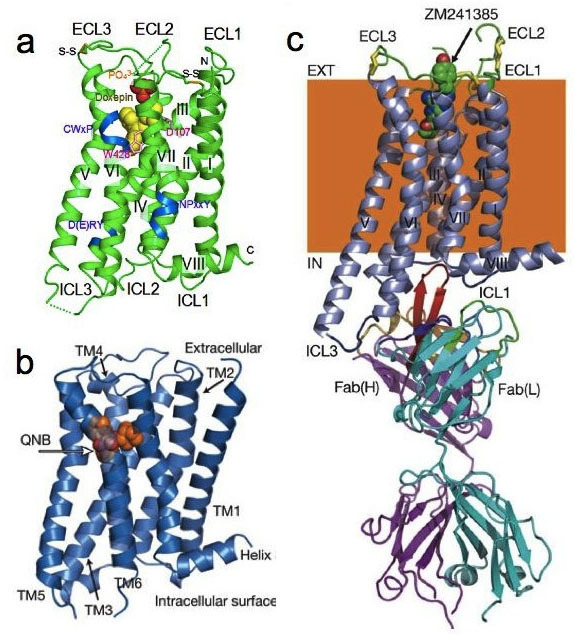 Crystal structure of the human angiotensin II type 2 receptor bound to an angiotensin II analog. Structure and mechanism of the mammalian fructose transporter GLUT5. Mechanism of farnesylated CAAX protein processing by the intramembrane protease Rce1. G-protein-coupled receptor inactivation by an allosteric inverse-agonist antibody. Structure of the human histamine H1 receptor complex with doxepin. Crystal structure of a bacterial homologue of the bile acid sodium symporter ASBT. Structural Basis of Biological N2O Generation by Bacterial Nitric Oxide Reductase. Molecular Basis of Alternating Access Membrane Transport by the Sodium-Hydantoin Transporter, Mhp1. Copyright (c) 2012 Iwata Laboratory, Kyoto University. All rights reserved.